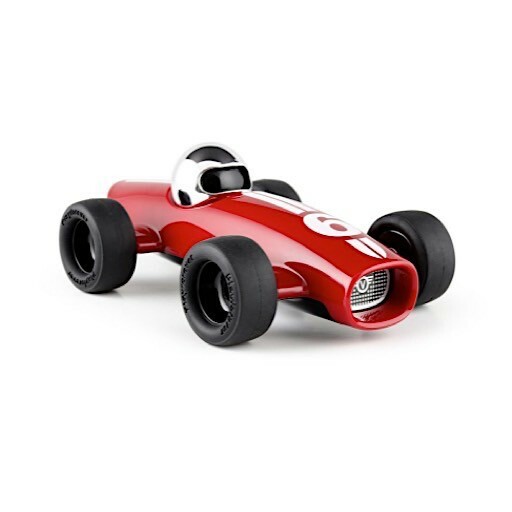 Timeless and sleek, this heirloom-quality toy car looks and feels amazing! 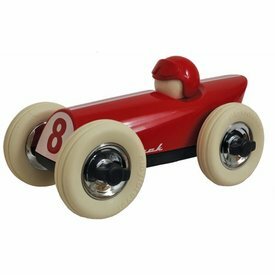 Just the right size for little ones to play with but good-looking enough for a display shelf, this car can be passed down for generations. 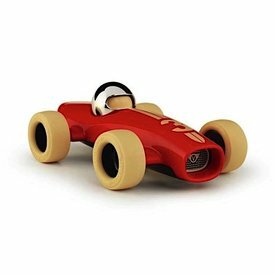 Vintage style and modern detailing combine with high-quality materials and durable construction to create this collectible toy vehicle. 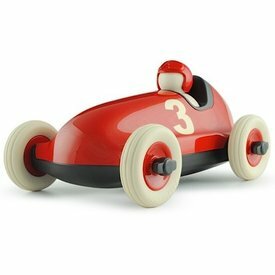 A wonderful gift for kids of all ages!